I was born in Rome, Italy in 1940 and came to England when I was 18. I worked in hotels around the country and eventually in 1963 joined the Savoy Group at Stones Chop House in London as Head Barman of the Pebble Bar where I stayed until 1981. 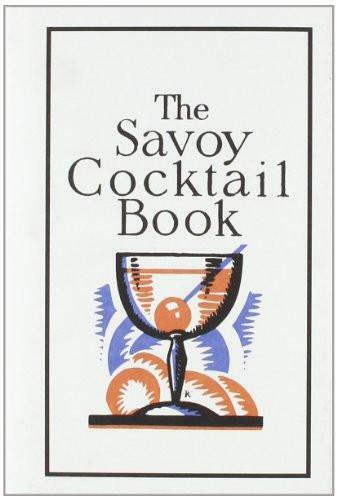 When the Company sold the restaurant I moved to the American Bar of the Savoy Hotel itself as Assistant Head Barman, becoming Head Barman/Bar Manager in 1984 and remaining until I retired in 2003 at the age of 63. I have been a member of the United Kingdom Bartenders Guild for over 30 years and was President from 1997-2004 . I am currently Education Secretary and have been involved with running their training courses. I am delighted to see the enthusiasm and energy of today’s young bartenders. I am keen to ensure that they are given every opportunity not only to succeed but also to enjoy working in the cocktail world. I have won several cocktail competitions in the past, including the MSS Europa Cocktail 1994 which I won with my “Elise” cocktail, named after my daughter. At the Bar Awards 2003 (in Association with Class Magazine) I received an award for “Outstanding Contribution” and at the Flavour Bar Awards 2004 an award for “Industry Personality”. Over the years I have given many cocktail demonstrations and specially designed cocktails for numerous film and book launches, Royal and other national occasions. 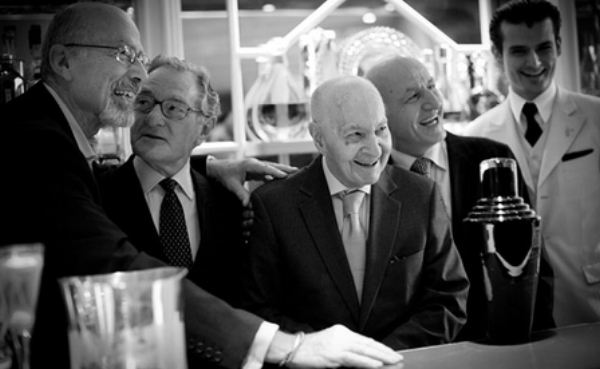 I have organised cocktail competitions, plus acted as judge on many occasions and continue to do so during my retirement. This includes acting as a global/international judge at the World Class Competition and at Tales of the Cocktail in New Orleans, USA.. I also find time now for some consultancy work, special event work and masterclasses. Any time left over is devoted to my other passion – golf ….and also to my family. My wife Kay and I celebrated 52 years of marriage this September. Paul, our son, is a golf professional in the UK and is Married to Stephanie. They have given me my two handsome Grandsons Maximo and Orlando. Our lovely daughter Elise now lives and teaches in Rome. She is married to Giorgio a fellow Italian. They have given me two beautiful Granddaughters Emily and Flavia.